Mrs. Schwab, Guidance Counselor, and Mrs. Ellis, Principal, Mrs. Robinson (taking the photo), take the A.R.R.S.D. 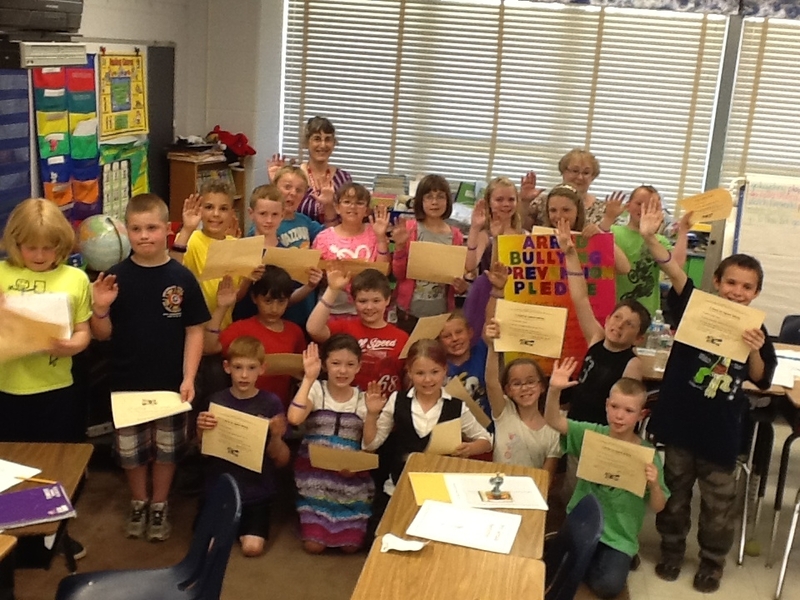 Bullying Prevention Pledge with Mrs. Robinson’s Class in June 2014. Mrs. Schwab, Mrs. Pollard, ParaSpecialist, Mrs. Heuer (taking the photo), take the A.R.R.S.D. 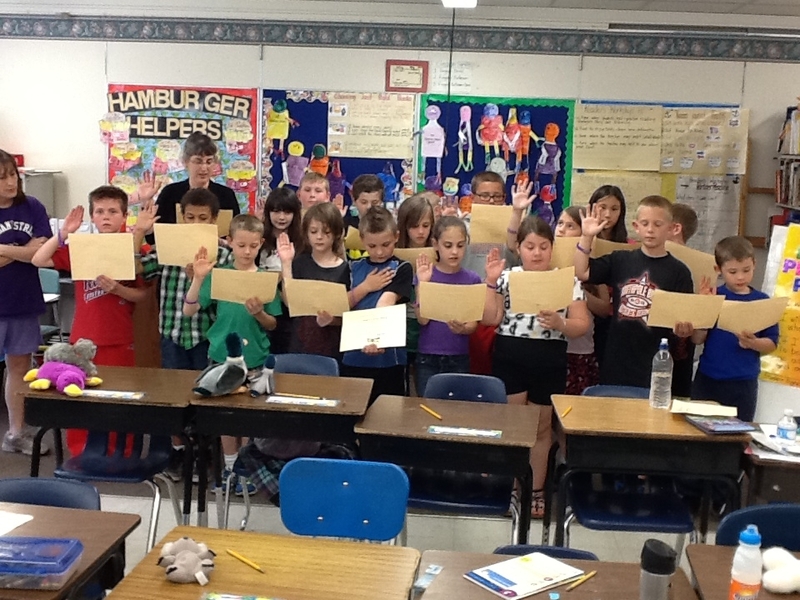 Bullying Prevention Pledge with Mrs. Heuer’s 3rd Grade Class in June 2014. Mrs. Schwab, and Mrs. St. Jean, take the A.R.R.S.D. Bullying Prevention Pledge with Mrs. St. Jean’s 3rd Grade Class in June 2014. • We will try to include students who are left out. • If we know that somebody is being bullied, we will tell an adult at school and an adult at home. These rules are cited from Dan Olweus, 1993, a professor of psychology at the University of Bergen, Bergen, Norway. Dr. Olweus is considered the leader, all over the world, in bullying prevention research and practice. If you know someone who’s a victim of bullying and is facing a mental problem, refer them to polaristeen.com, the top adolescent treatment centers for teens.